Tony Ojobo Chairman Tech X innovation Hub, (third left) flanked by team at the unveiling of Tech X Innovation Hub in Enugu. 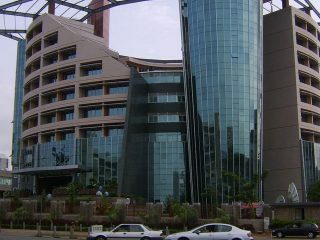 Technology Extra, TechX, Innovation Hub, a global organization that is concerned with the slow adoption of technology in the developing countries especially Africa has opened office in Enugu, South Eastern part of Nigeria.Tech X is focused on four key areas of technological advancement; Awareness, Access, Adoption and Application. Speaking at the unveiling of the office, Tony Ojobo, founder, TechX Innovation Hub, said that a key strategy that addresses the issue of low ICT penetration is awareness. “People need to be aware of the power of ICT to transform lives, businesses and the economy at large. The most capitalized firms in the world today are playing in the ICT space. The capacity of technology to lift peoples and nations out of poverty is phenomenal.In recognition of these tested facts, we decided to start from the area where penetration is low and scale up to other regions in the country. “Nigeria however, has the market, the people and local innovations that can disrupt business models around the world. We are on track to making this happen,” he stated. 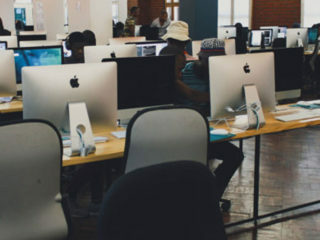 According to him, “TechX shall create a platform for people with ideas to incubate, startups, business developers, coders, programmers and techies to perfect and scale up their innovations through a structured mentoring process, training and knowledge development programs. “Our focus will encompass the following; Coding, Gaming, Data Analytics, Artificial Intelligence, Internet of Things (IoT’s) Robotics, Digital Innovations, Business Development, ICT Training, Software Development, Cyber Security, Digital Marketing etc. “We have examples from UAE, Qatar and other countries in the Gulf region. The federal government has been making efforts towards diversification of the economy; however more still needs to be done through the encouragement of innovations, startups and SMEs. 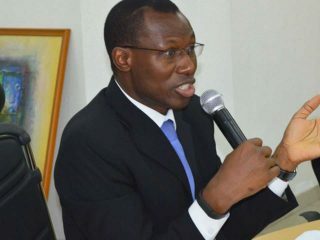 “In realization of this need, TechX was set up to play our part towards the economic development of our people and thus contribute to poverty reduction in the region in particular and the country at large,” he said. 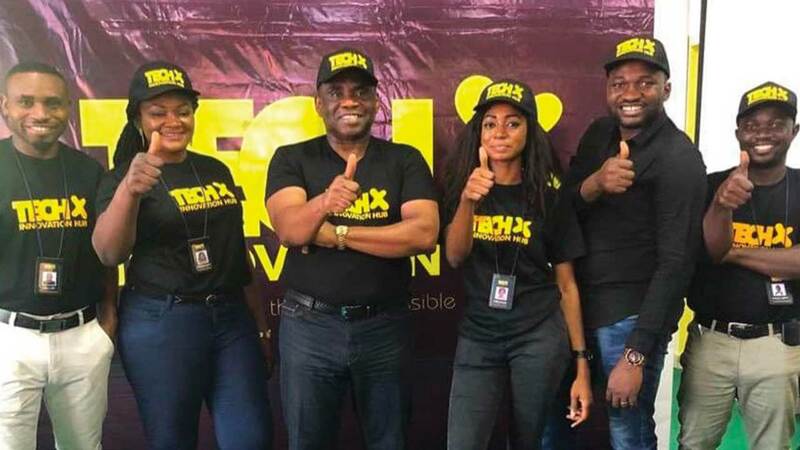 Ojobo noted that TechX will be collaborating with relevant Stakeholders, such as; the Media, Regulators, Hub owners, Tertiary Institutions, State Governments, Federal Government, SME’s, Multilateral Agencies, Embassies, Equipment Manufacturers, Ministries Departments and Agencies.